Community-based learning gives you a meaningful service experience while improving learning outcomes. 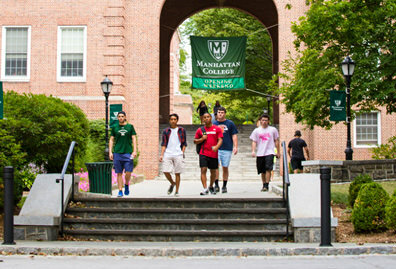 At Manhattan College, service isn't just an extracurricular activity. We also incorporate service into the classroom to provide our students, and our local community, a more meaningful experience. Community-based learning (also known as service learning) is a way of teaching that incorporates meaningful community engagement within an academic course. 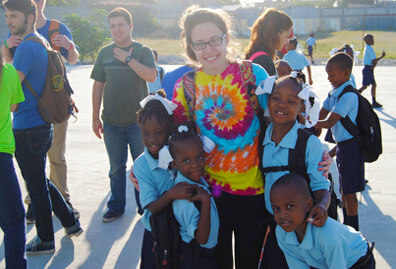 Our faculty and students work with a local non-profit partner to respond to a specific community need in way that provides an intellectually engaging experience. By participating in a community-based learning course, you will reflect on service in a deep and meaningful way that will give you perspective to more fully understand your role in the community and in society at large. The service is in response to a community-defined need. 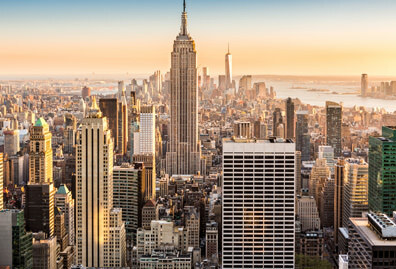 This may mean placement at the service location (such as tutoring, serving needy populations, or mentoring at-risk youth), or project-based work (such as small business consulting, assistance with grant writing, or creation of advocacy materials). The service is to be integral to course learning goals, allowing for deeper understanding of the course content through experiential learning. 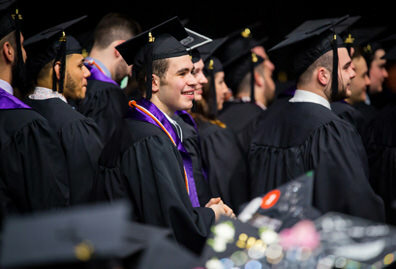 Course credit is earned not by service alone, but by the learning process gained through service. Students critically reflect on their experience through some combination of written course assignments and discussion of the experience and how it relates to the coursework. 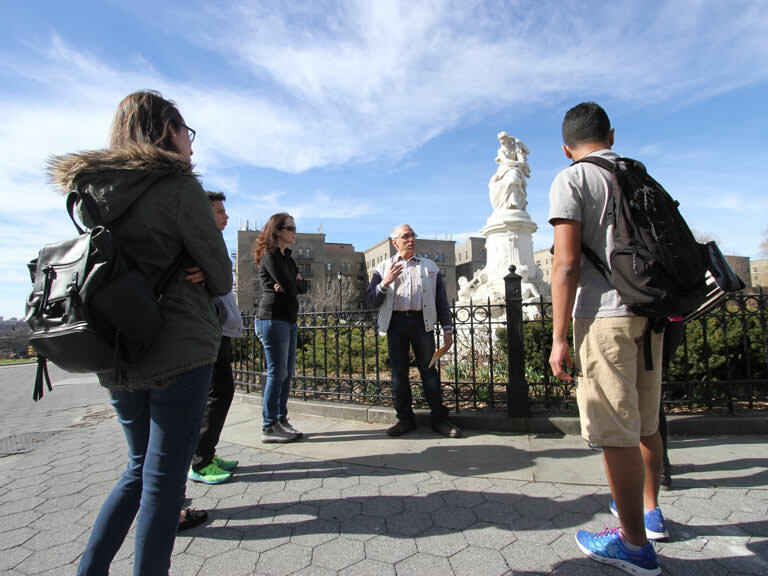 Urban America and Catholic Social Teaching (RELS 205): taught by Lois Harr; students work with various partners in the Bronx community. Environmental Politics (GOVT 233): taught by Pamela Chasek; students prepare a report for The Nature Conservancy. Criminal Justice Ethics (RELS 399): taught by Andrew Skotnicki; students work with inmates at Riker’s Island. Practicing Empowerment (SOC 319): taught by Margaret Groarke; students work with Northwest Bronx Coalition. Visit the Inside Manhattan website for more information about community-based learning, including resources for faculty. 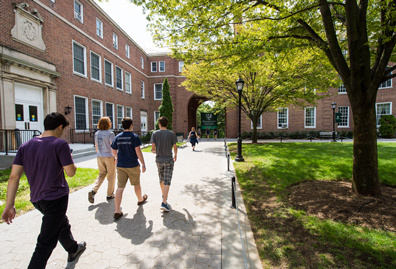 Sign up to receive information about applying to Manhattan College and how you can get involved with our community-based learning projects.